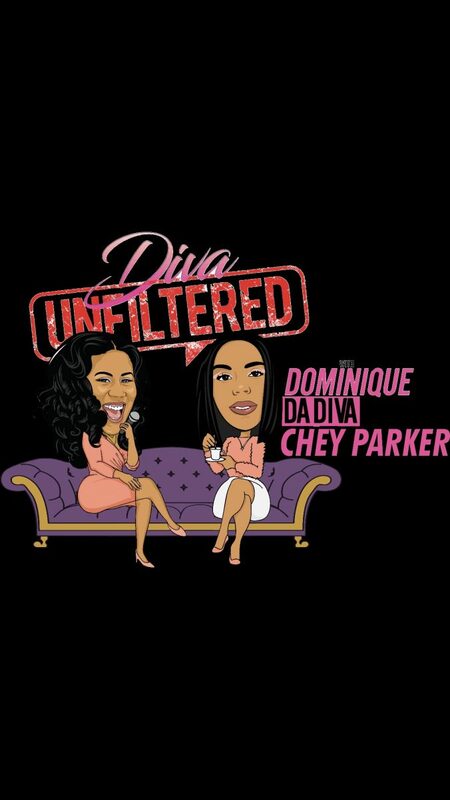 October 1, 2018 / Dominique Da Diva / Comments Off on NEW DIVA UNFILTERED Episode 6: To FREEEEDAHM! Watch the full episode 6 of #DivaUnfiltered podcast! #Subscribe #Rate and stream on iTunes and Google play!